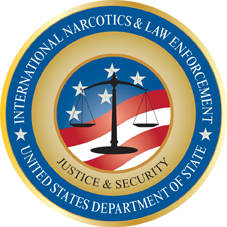 The Rule of Law Collaborative designed and delivered its first JUSTRAC Interagency Justice Sector Training Program on December 11-12, 2014, as part of a five-year grant through International Narcotics and Law Enforcement (INL), U.S. Department of State. The JUSTRAC training conferences are intended to improve the skills and knowledge of institutional actors in justice sector programming, increase opportunities for collaboration and knowledge sharing among those actors, and strengthen justice sector programming so as to have a real impact on host countries’ ability to reform their legal systems. Interactive exercises that highlighted challenges rule of law practitioners encounter in the field.